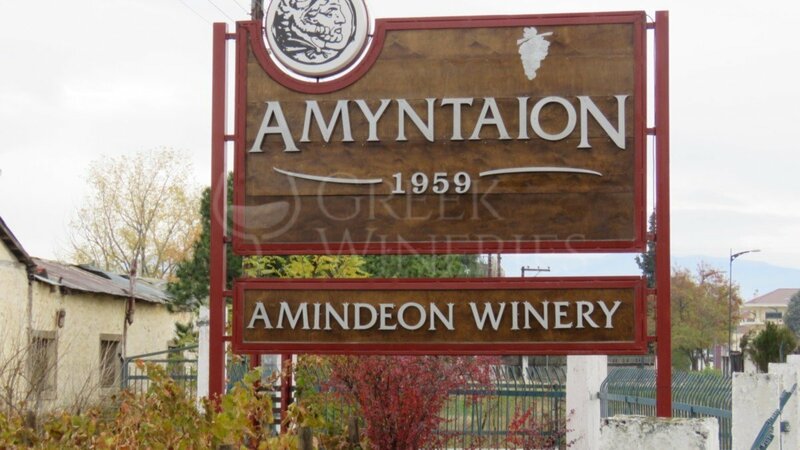 Amyntaion The winery has been operating continuously since 1959. 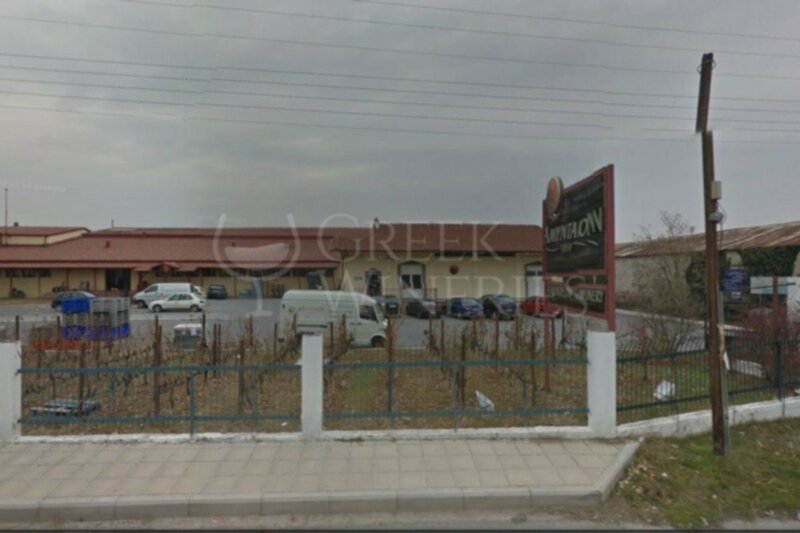 It is located at the northwest end of Macedonia and it takes great pride in being the first winery ever established in the region, as well as one of the first cooperative wineries in Greece. 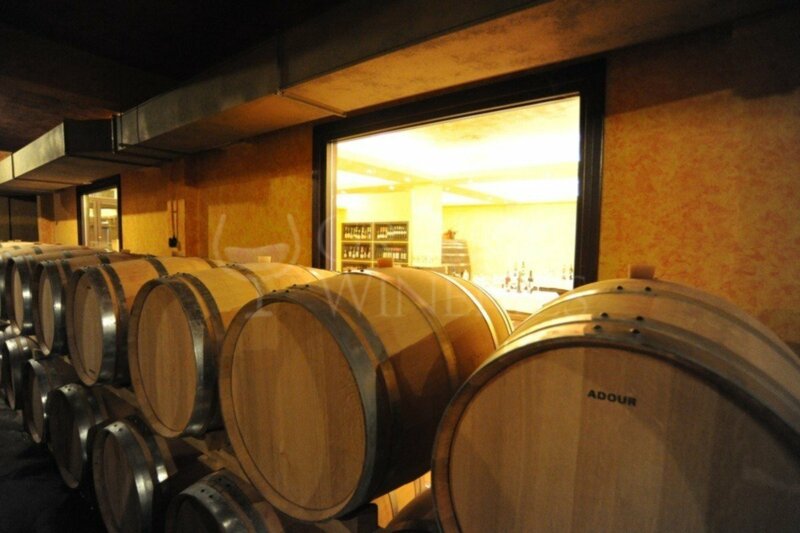 The viticulture zone of Amyntaio area has been characterized as P.D.O. and covers an area of about 40 km in length, from east to west, and 5 to 20 km width. The altitude ranges from 580 to 650 meters. The vineyards are spreading through 750 ha. Almost the 50% of them stands between the two lakes, Petron and Vegoritida. The main variety cultivated, almost exclusively, is Xinomavro, the most significant variety in Macedonia. It seems that the area of Amyntaio brings out all the distinctive aroma and multipotential character of the variety, since the latter shows exceptional adaptability. Over the past few years, a range of widely recognizable varieties have been added, like Syrah, Merlot, Chardonnay, Sauvignon Blanc and Gewürztraminer. The visitors of the fully renovated building will have the chance to take a tour in the vinification areas of still and sparkling wine. This is an amazing opportunity to get familiar with the production methods and the high technological levels implemented. Moving forward, one will find the maturation room, where the ageing process takes place in selected French and American barrels. The visit cannot be complete without tasting some of the wines. The finest tasting room is decorated with frescos all along the walls, inspired by rituals in honor of Dionysus. 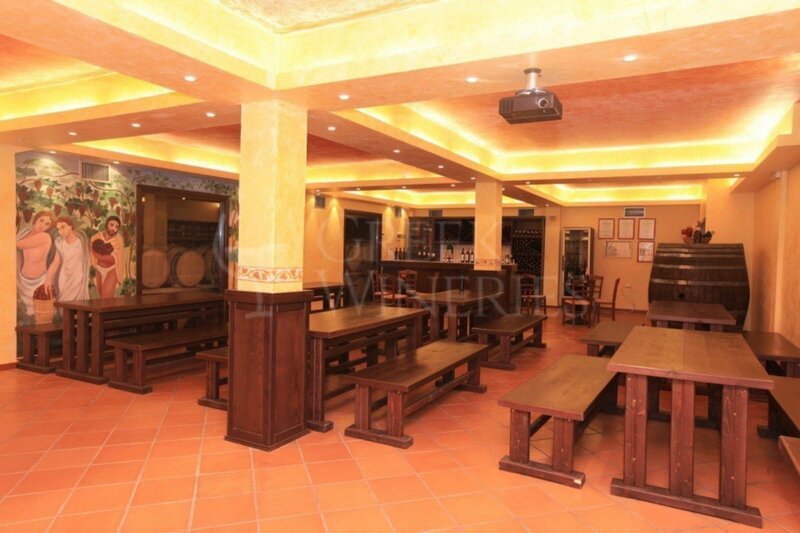 Last but not least is the retail store, where visitors can find a variety of rare bottles. Group visits of 10 people or more: upon telephone reservations. 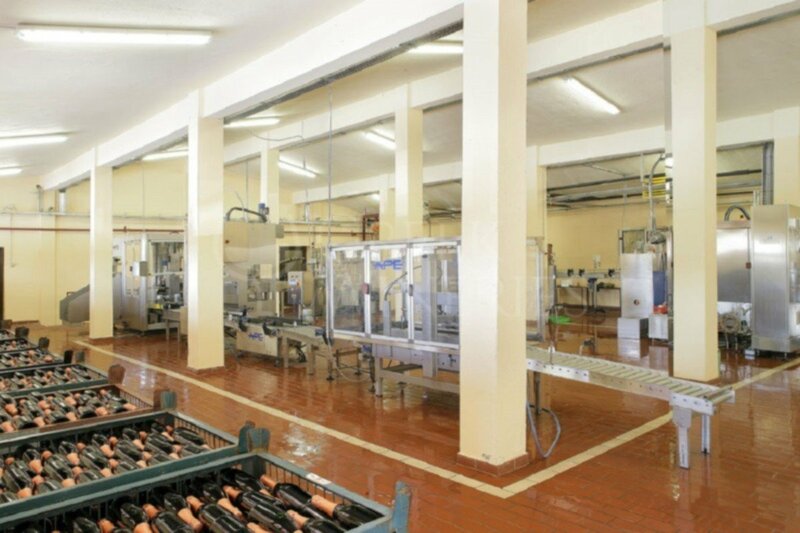 Produces the wines:amintas, amyntaio, petraia, epilegmenoi, Use the grapes:: xinimavro, merlot, roditis, chardonnay, sauvignon blanc, gewürztraminer, syrah.